This hard fibreglass cases offers maximum protection for your instrument while remaining light and easy to carry. 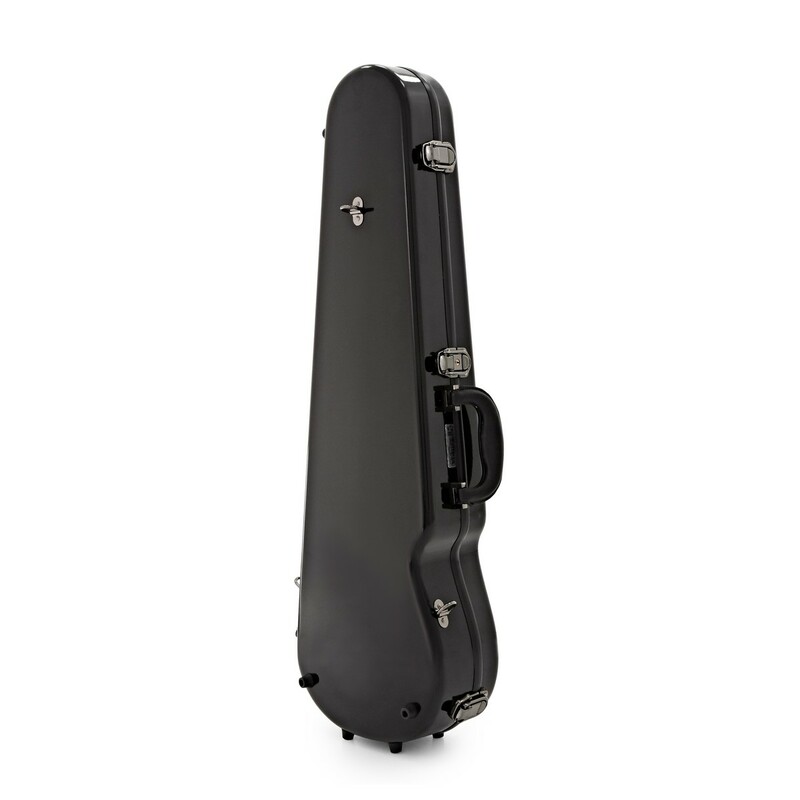 The padding support and Velcro retainers keep your violin safe and secure, and the locking catch gives you extra peace of mind. 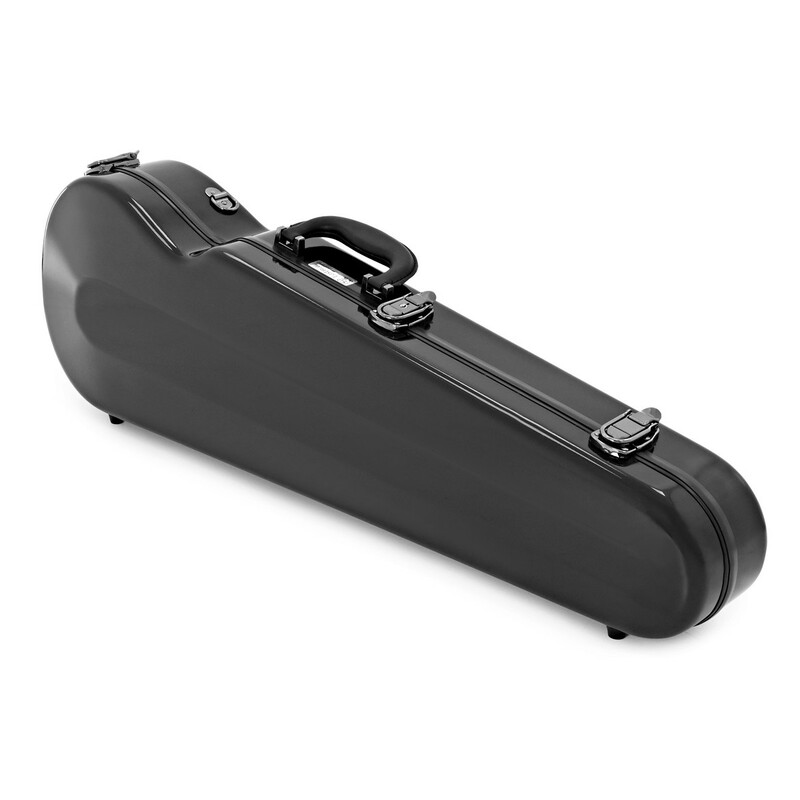 The Sinfonica cases feature a fibreglass shall with a plush velvet effect interior. 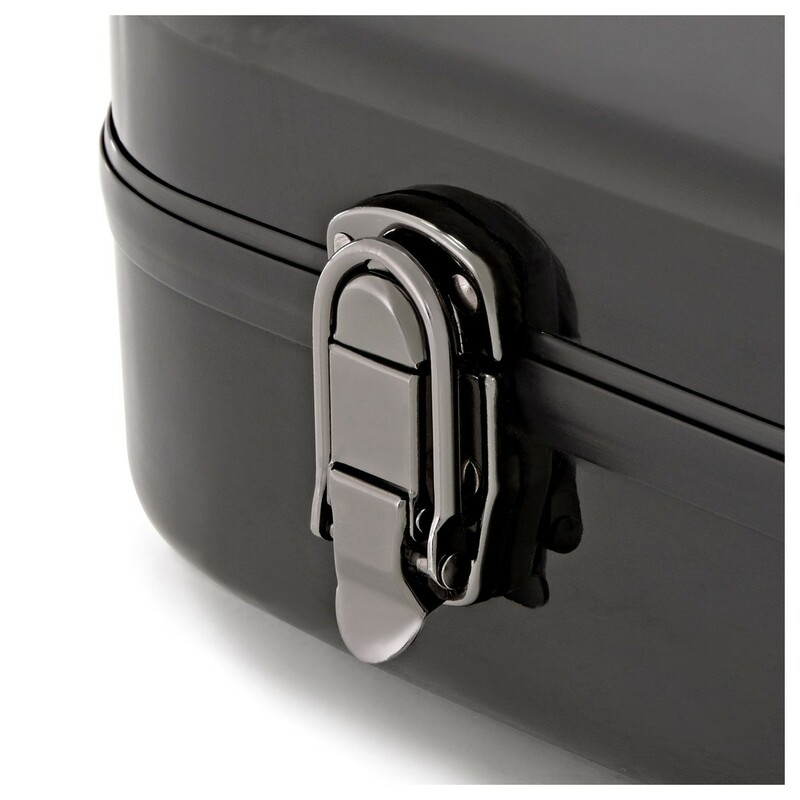 Coming complete with a bow holder and internal storage complartment, there is enough room to store all your important accessories. 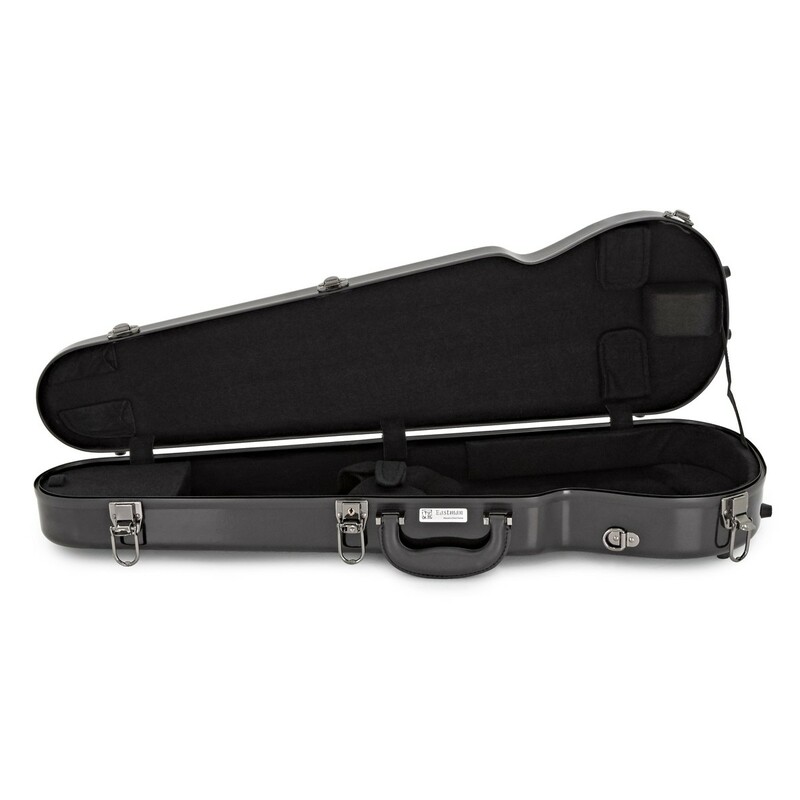 Your instrument will be well protected with the internal padding support and a matching interior blanket. 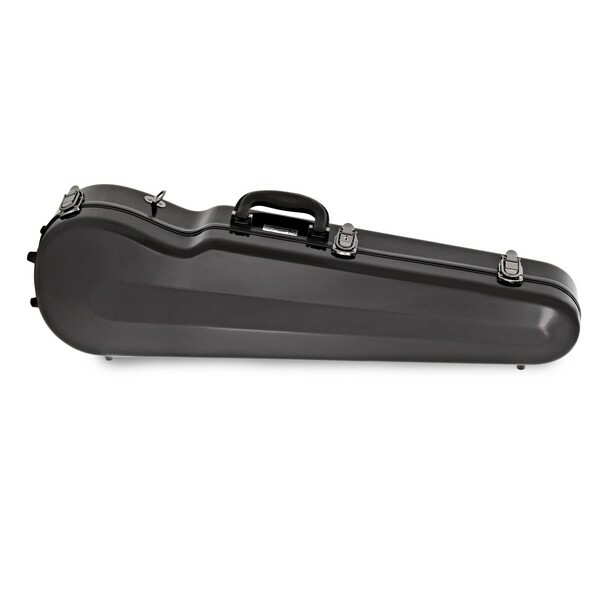 There are also six rubber feet and carrying straps with shoulder pads for easy transportation.